Ted's Blog: Feel like every Valentines is a Friday the 13th? If you're looking for an alternative to the cynical, commercial exploitation of Valentine's Day? Then THIS YEAR, celebrate a better day. 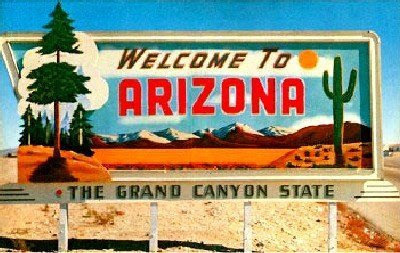 Spread the word about the better February 14 holiday- Arizona Statehood Day!